Sarasota Eve did not run any races on April 24, 2019. Please choose a date from the list below. 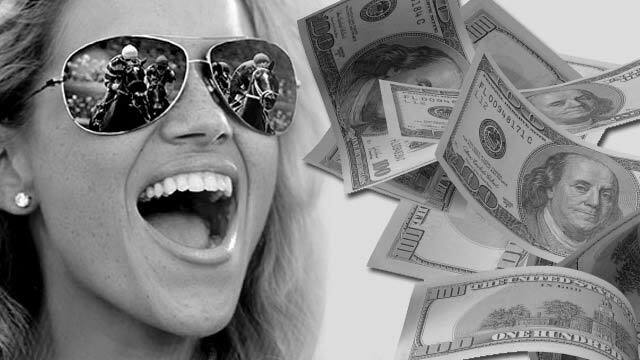 Instant access for Sarasota Eve Race Results, Entries, Post Positions, Payouts, Jockeys, Scratches, Conditions & Purses. Sarasota Kennel Club, located in Sarasota FL, has been open since 1926 offering live Greyhound racing. Not only a premier facility for greyhound racing, the state-of-the-art poker room is home to cash games and daily tournaments. 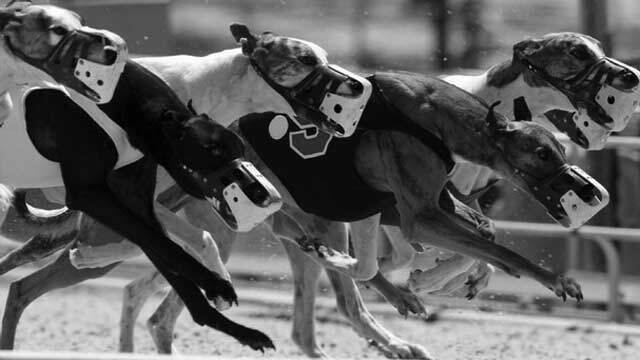 OffTrackBetting.com is a US licensed Sarasota Kennel Club OTB that legally accepts greyhound wagering online.